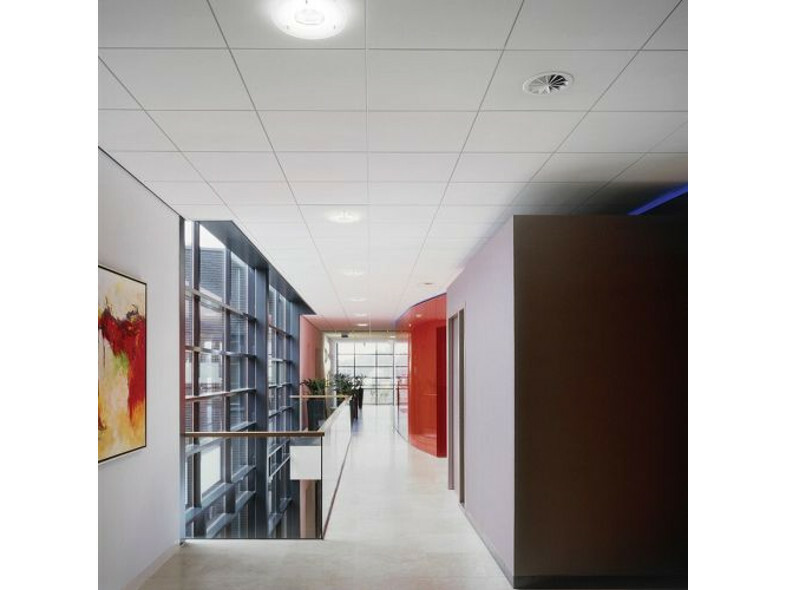 The Ultima+ visual offers a new smoother, finely textured and durable ceiling surface with a brighter "blue-white" colour providing class leading light reflectance. The planks are available in various densities for mixed applications (standard, OP and dB). 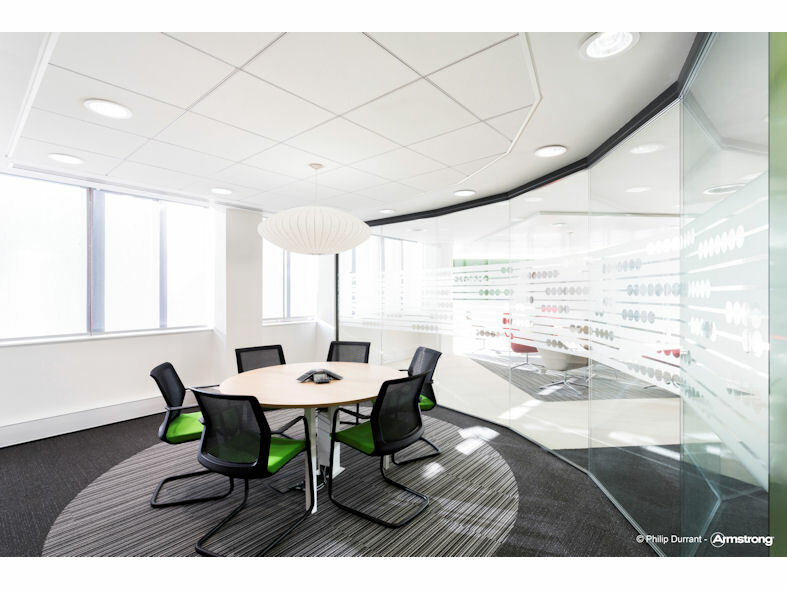 The Ultima+ Planks provide flexible solutions for both open areas and corridors.